Chicken !! No one will say no for chicken... Most of us addicted to the taste of chicken. Chicken is a widely used dish and also it has so many varieties of dishes and recipes. One of the best variety among all the chicken recipe is Kadai Butter Chicken. 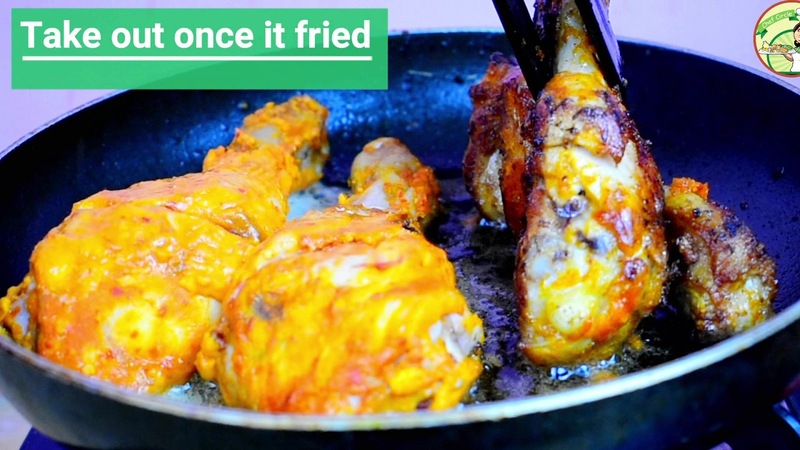 Paleo followers can eat this kadai chicken recipe often. It will be good for the paleo diet. It helps to reduce weight. 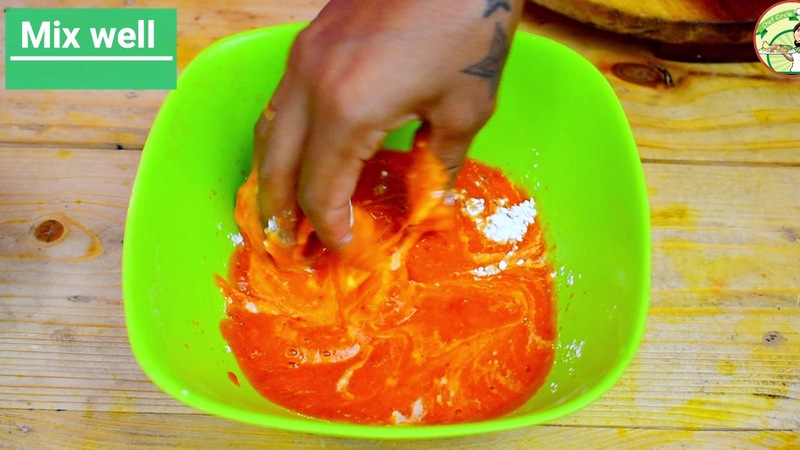 Kadai Butter Chicken is a paleo diet recipe. 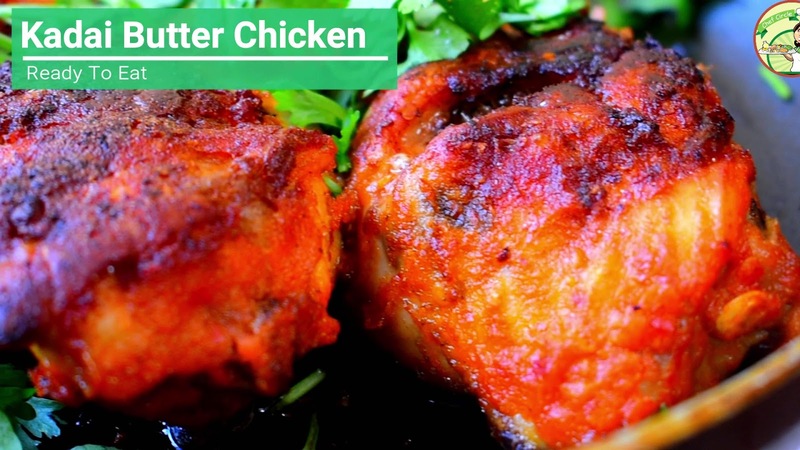 Kadai Butter Chicken is soft inside and crispy outside. 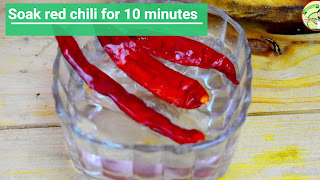 It is much spicy dish which is a dry one. You can make this within a few minutes and the ingredients needed for making this Kadai butter chicken is very few. 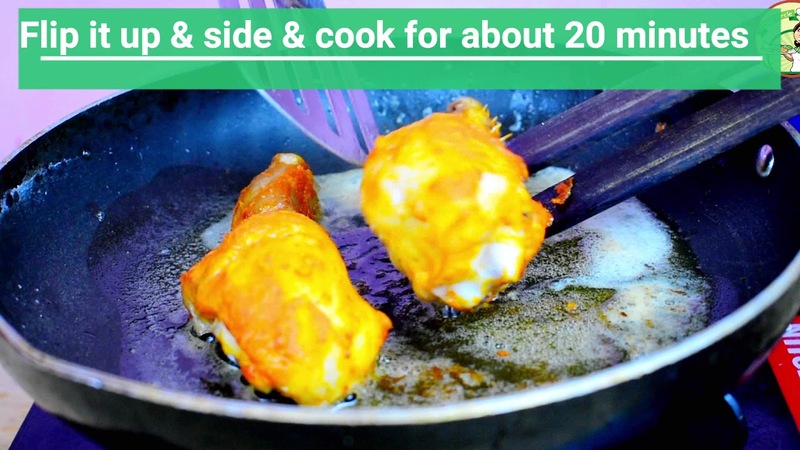 Even new cookers can do this recipe easily. 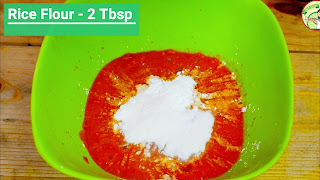 The spiciness of Kadai Butter Chicken is depended on you, if you want much spicy then add more chilies or else you can just what I mentioned. 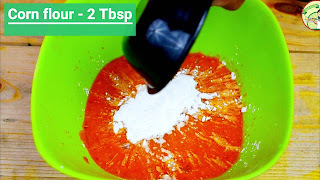 The name itself clearly showing the meaning of the recipe. 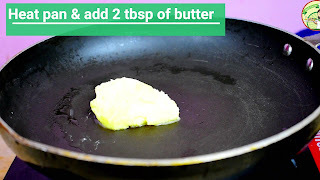 Yes, it is the chicken recipe which is made with butter using kadai. Here I have taken 4 Chicken leg piece for making Kadai Butter Chicken. 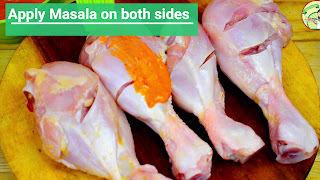 If you don't have leg piece you can simply go with the chicken piece you have. Here I have explained how to make kadai Butter Chicken with step by step procedure and also with Video and photos. Step 1: Soak red chilies for 10 minutes in warm water. 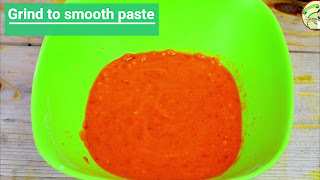 It will help to smoothen the paste. You can also soak it in chill water but it will take time for soaking. so it is better to soak in warm water. 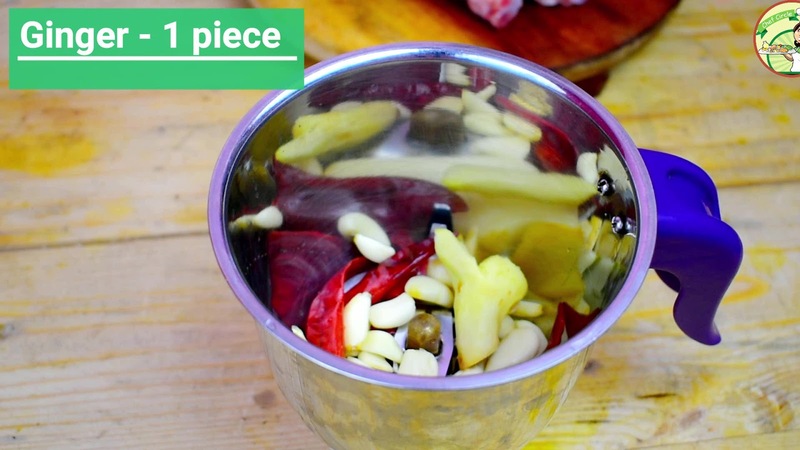 Step 2: Add soaked red chili, ginger, and garlic in a mixer Jar. 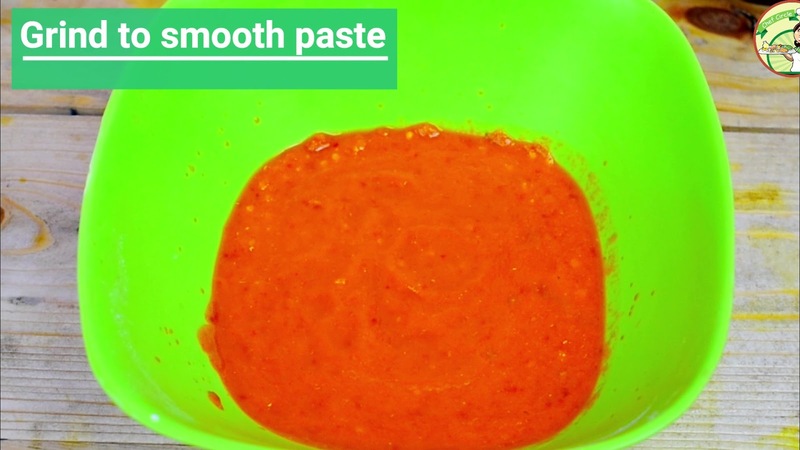 Grind to smooth paste. Step 3: Add half of the lemon juice. It will add flavor to the chicken. Step 4: Then, Add corn flour, rice flour, and salt. Mix well without any lumps. Step 5: Take the chicken leg piece and make a cut on it. It helps to spread the masala inside. 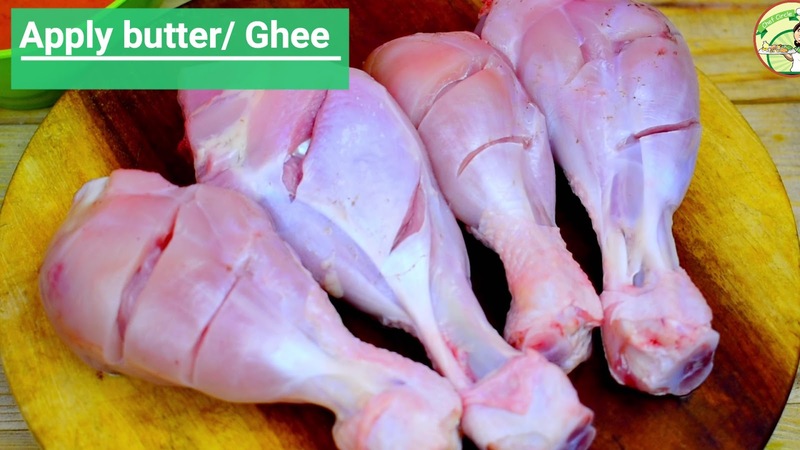 Step 6: Apply butter/Ghee on the chicken and the apply Masala. 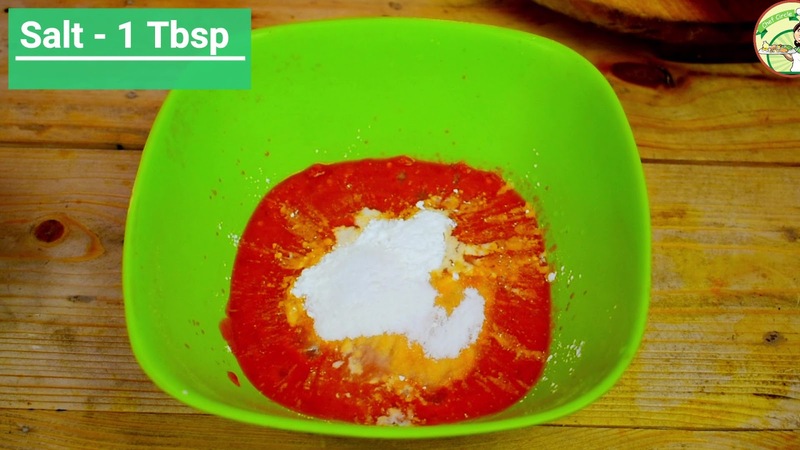 Step 7: You can also apply some corn flour or rice flour before applying the masala. It will give you extra taste to the chicken. 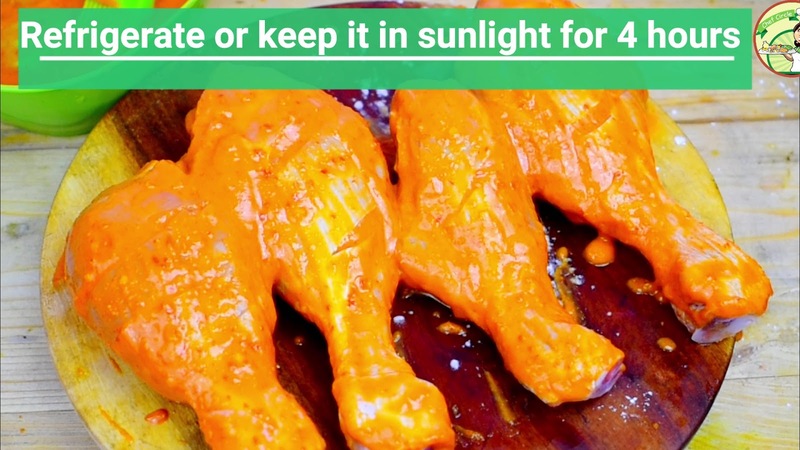 Step 8: Apply masala and keep it refrigerated or dry in sunlight for 4 hours. Step 9: Once it dried heat pan and add butter. Step 10: Add marinated and dry chicken and fry for about 20 minutes in low flame. 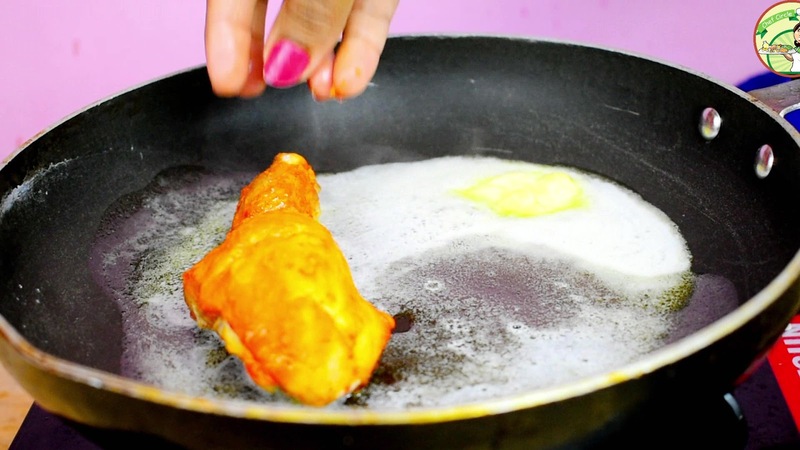 Cook only with low flame otherwise the chicken will cook outer but not inside. So make it in low flame. Step 11: Once it fried all sides take out and eat. Tasty Kadai Butter Chicken is ready to taste. 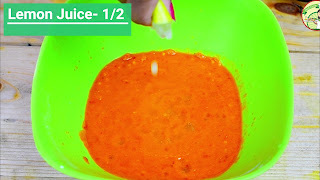 Try this recipe at your home and let me know the feedback.